Friday morning, a rainy day and the forecast was rain for the rest of the day. In the morning Wilco gave a presentation about the way he looks at photography. Very enlightening, but then I was already impressed by his work. Often very minimalistic, but the more simple it looks the more difficult it is. My personal saying is that I am not good enough yet to do simple photographs. In the afternoon it seemed that we were going to have a dry moment, so out to Glen Etive. 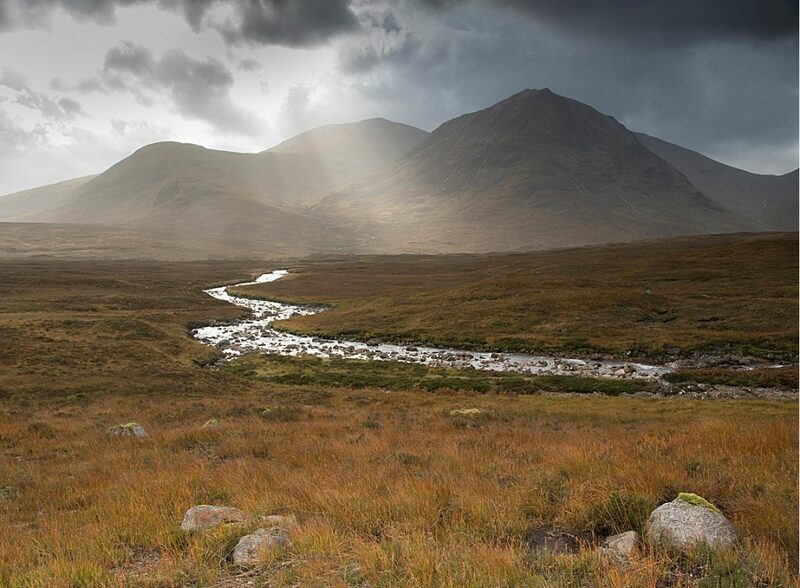 Through this glen runs the River Etive with again many waterfalls. It was real stormy and also Friday the 13th so the recipe for trouble. I had set the tripod and camera in position for the shot below and then all of a sudden the wind blew my camera over. Damage to the camera and to the lens….. Fortunately (…) my camera was still fully functional, only damage to the outside. Same for the lens, but nevertheless not my finest moment. 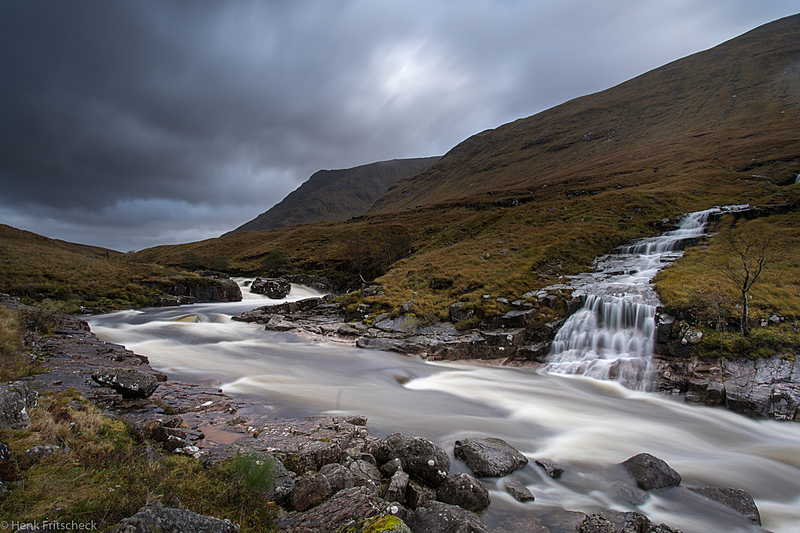 The Photo of the River Etive turned out to be one of my favourites and the camera will be fixed soon. So hopefully the memory will be only the nice shot and the rest will be forgotten. 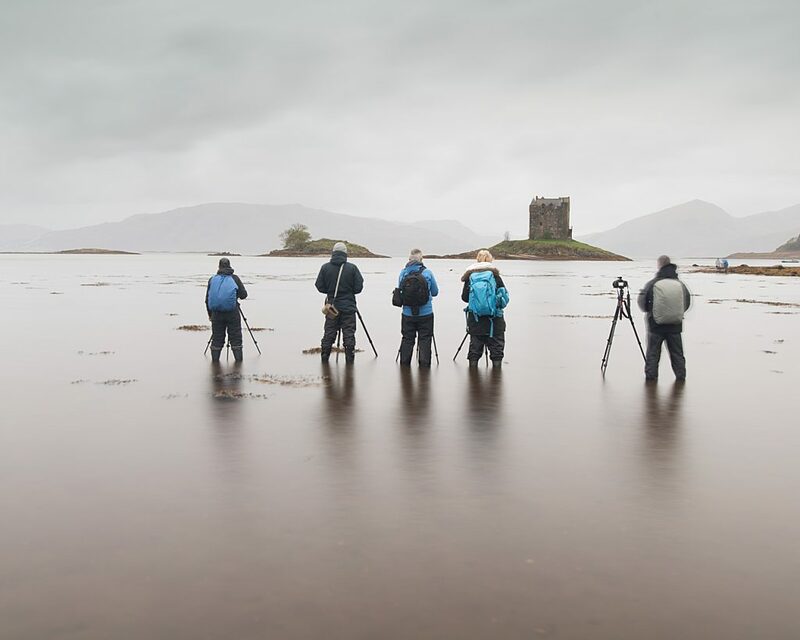 After a small poll we decided to head for Castle Stalker, approx 40 kilometres north of the town of Oban on the Scottish west coast. If you are interested in the history and background of the castle, click here. 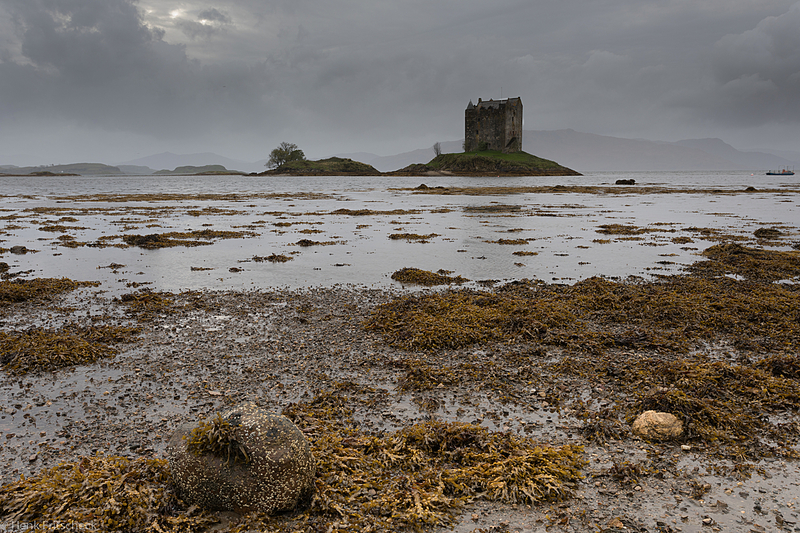 The castle is fully surrounded by the water of Loch Laich. We started with some classic pictures and part of the group went for a shot out of the water. I found out that my boot was leaking so went back to the dry land. I packed my stuff and sat down waiting for the others. But then it turned out that my photo colleagues had a little more patience and were still waiting for better light. So i was watching them and hoping they were done. 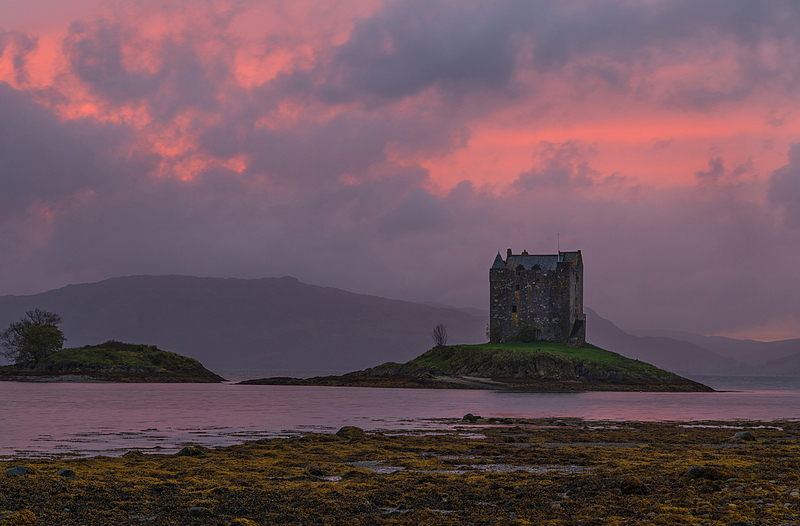 At that moment, the clouds broke open and a small streak of pink light was coming through. So rush my gear out and the pink was now more than a streak. I had to work fast, as this light was only a couple of minutes there. When gone the sky was evening-blue. But I had my shot, thanks to their patience. A nice close to end of this day despite some bad luck earlier. Satisfied, we returned around 19.30 to the Glencoe Inn. Saturday, our last full day. The Three Sisters had been on the agenda for the whole week, but circumstances were not good enough. Today another attempt. When we arrived at the plateau with a nice view, we once more noticed that the area is very popular. Another fototour was coming towards us. Unfortunately they parked their bus right in the direction of where we were going to take our photos. 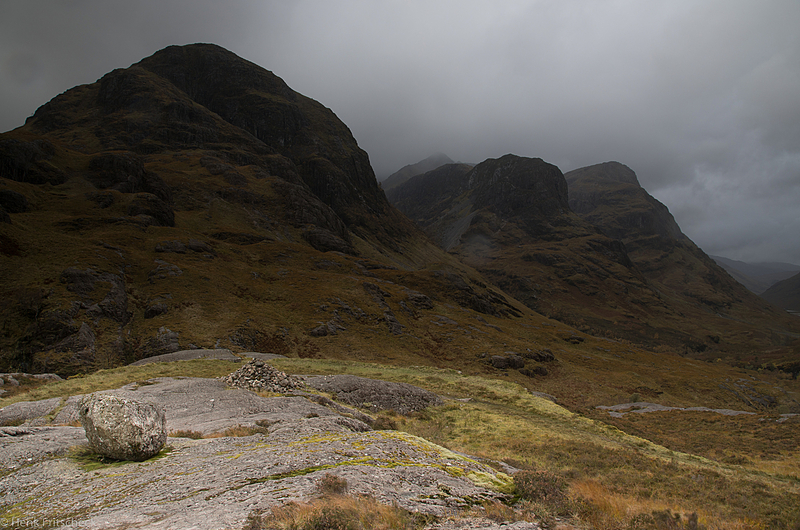 It was the same group that we had seen the day before in Glen Etive, those Dutchmen, you find them everywhere. They took their shots, and then stayed there for a while doing lots of Smalltalk before they finally disappeared. 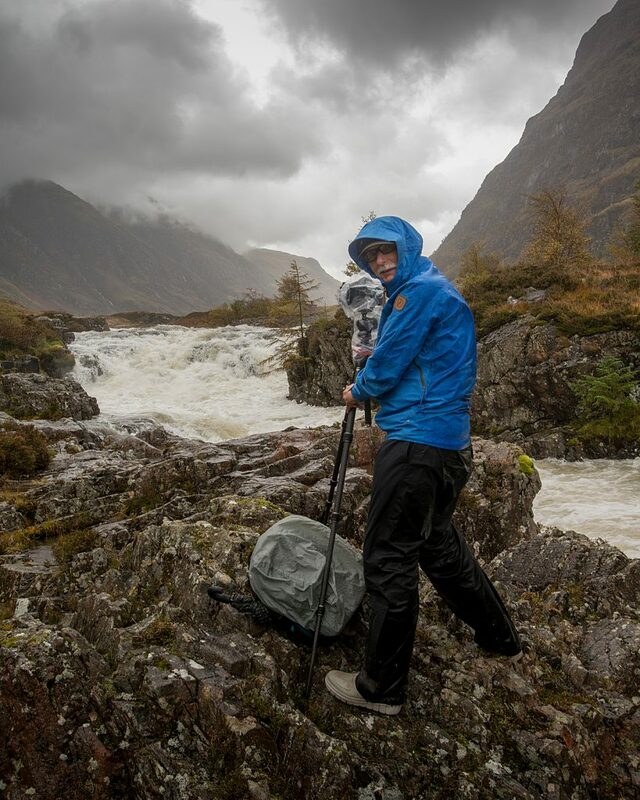 Yes the life of a hobby photographer is not easy…..
At the end of the morning the weather changed and then we went for a nice location with the River Coe in front of us and the Bidean Nam Bian as the backdrop (Gaelic for pinnacle of the hills – Bidean is the highest mountain in Argyll). 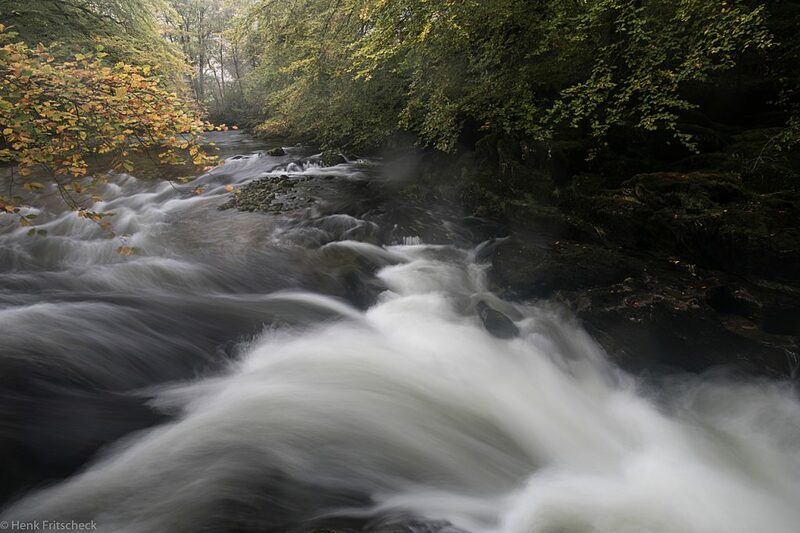 A silver River running through the unspoiled landscape. Hoping was for a couple of rays of sunshine, and eventually that happened. At midday we were all wet and cold and longing for coffee so headed for the Kings House Hotel. Again a herd of deer was coming close to the Van, but no nice pics this time, as I was in the back of the Van, but the view and the memory is there. 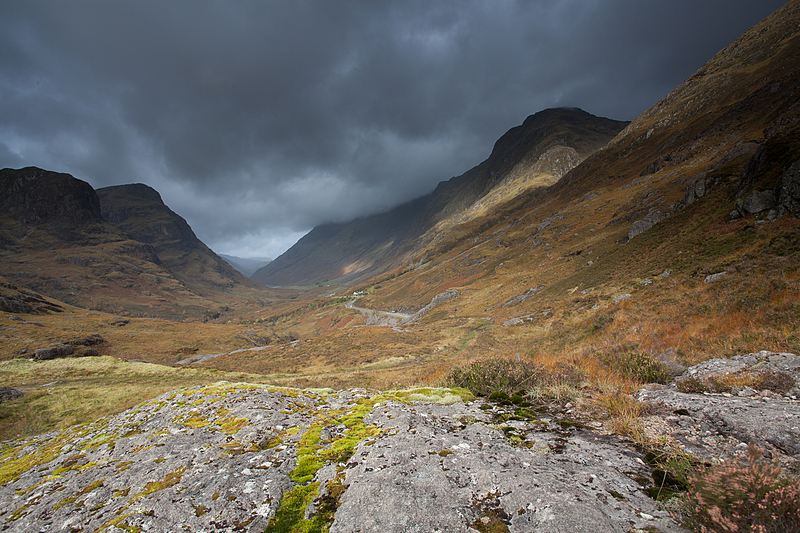 As the rain was pouring, we decided to do a ‘bus tour’ through Glen Etive. Some beautiful views and the landscape changed. More trees and lush green shrubs. 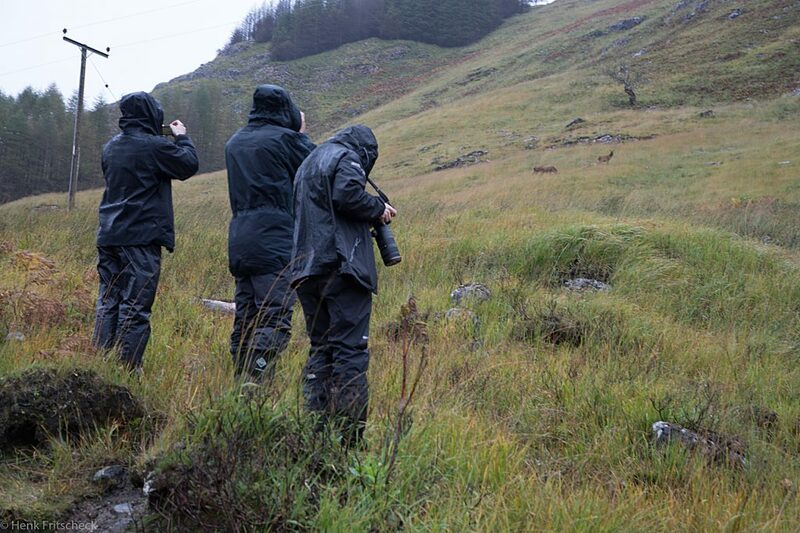 Occasionally we spotted some deer. I did not bring long lenses, that is for next time. 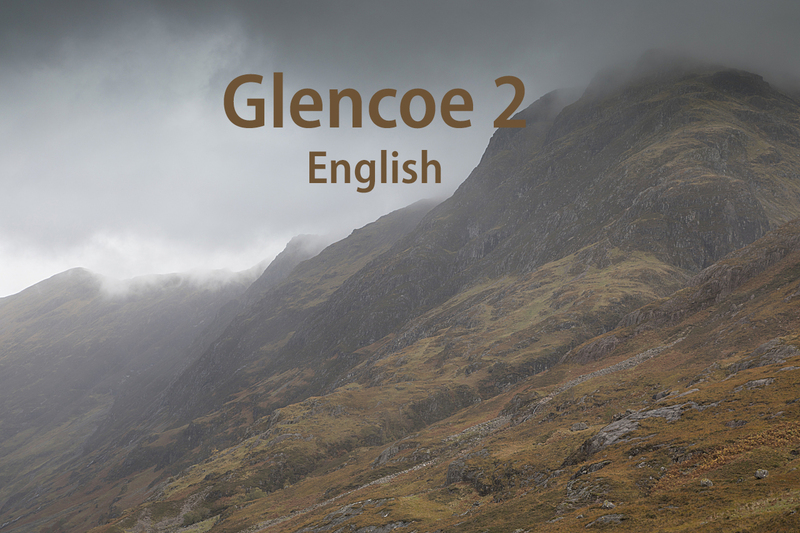 As the rain did not stop we returned to the Glencoe Inn to do some editing and had a final evening discussion over our photos. Next day was a travel day back to Amsterdam where we had our final goodbye. It was a very nice tour, in good company and excellent photographic guidance and support. Thanks to my photomates, Liesbeth, Elena, Marianne, Sandra, Dave, Quinten and finally our Guru, Wilco Dragt. Je ben erin geslaagd – geen golfer van mij te maken, maar wel een aspirant vogelaar! Prachtige foto’s – bedankt voor het delen. Als ik met Deloitte stop, dan ga ik, het liefst in het mooie weer, jouw voetstappen volgen! Nou ik kan het je aanbevelen, veel in de natuur en niet meer achter zo’s suf bureau. Ga nog maar even door bij Deloitte, je maakt prachtige reizen en veel inspirerende foto’s van mensen.